Being a self-confessed chocoholic, coming across Paul A Young fine chocolates – a gorgeous chocolate shop on Wardour Street in Soho was like walking into a heaven-on-earth. Beautiful chocolates of all shapes, flavours and designs adorn a circular table as you walk in, many of which are award-winning (Paul’s sea-salted caramel chocolate is officially the best caramel chocolate around according to the International Chocolate Awards). Paul clearly has an interest in unusual flavours and unconventional chocolate combinations; peanut butter and jelly being one of the filled chocolates on offer. All his creations are made by hand in the kitchens at each shop (he has three in London) using completely natural ingredients; you won’t find any additives here. I opted to try his Cigar Leaf Caramel – made with 62 per cent Brazilian chocolate infused with sea salted caramel and cooked with cigar leaves. Sounds strange, but boy is it delicious. There was real heat in the flavour, most likely from the cigar leaves, leaving my mouth tingling. Simply delicious! I can also personally recommend their chocolate fudge brownies which, according to Time Out London, are the best in the capital. I am inclined to agree. 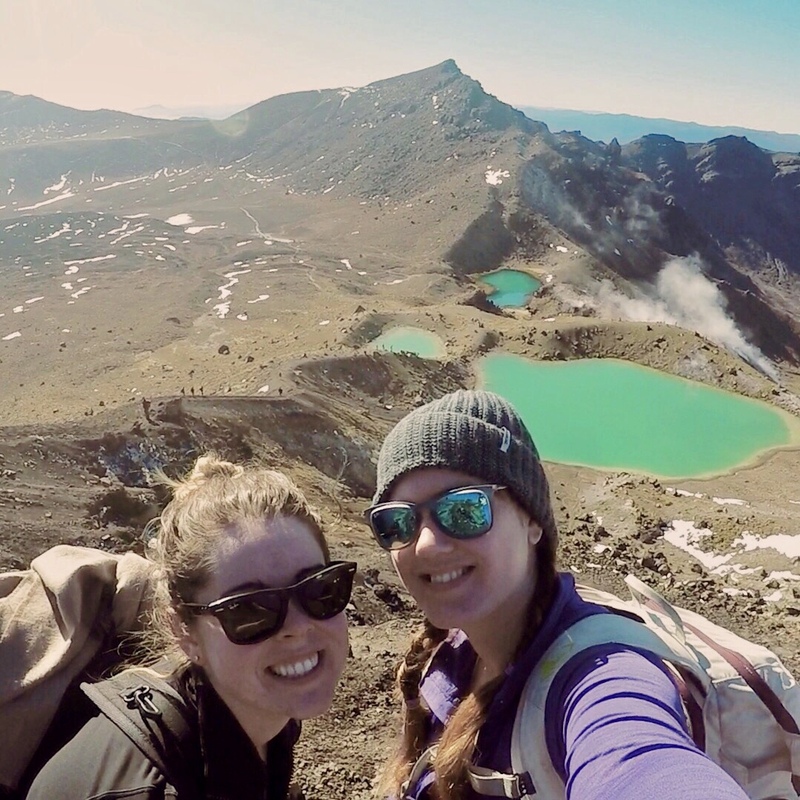 Welcome to The Two Travelled - a travel blog for adventurers, by adventurers Sarah Gibbons and Nikki Canning.